Tired of fragile code? This free hands-on book will teach you how to build better Ruby on Rails apps with confidence. Learn practical behavior-driven development (BDD) from the makers of Semaphore (SemaphoreCI). 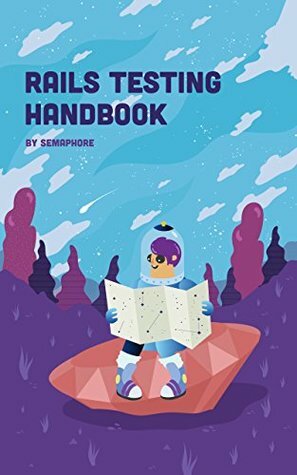 Rails Testing Handbook is packed with practical advice not found in official Rails guides. Whether you've been developing Rails apps for years or are just getting started, this book will help you advance your craft. Read more about Rails Testing Handbook on Goodreads Goodreads.